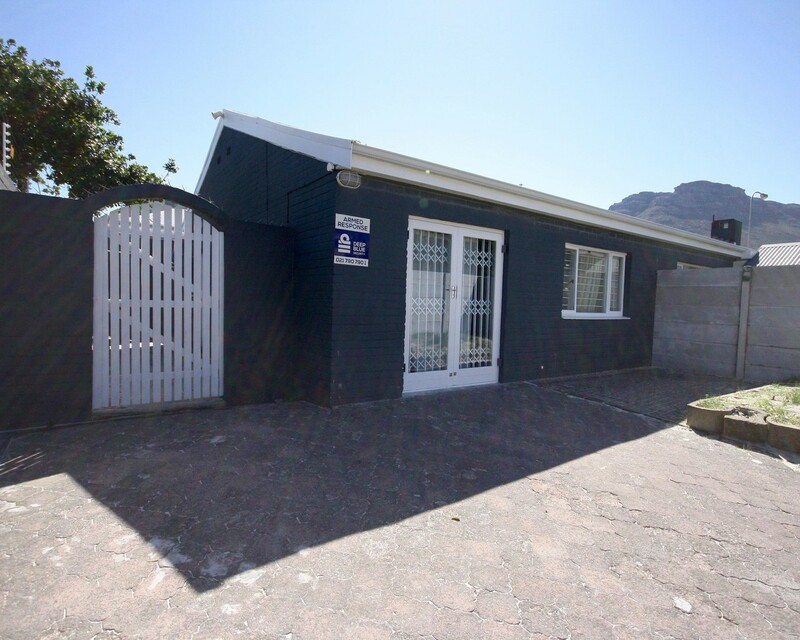 Sign up and receive Property Email Alerts of Buildings for sale in Hout Bay, Cape Town. A great opportunity to expand on this property. Plans for additional parking awaiting approval. R3 000 000 excluding VAT. No transfer duty. Sign-up and receive Property Email Alerts of Buildings for sale in Hout Bay, Cape Town.